This is an extra ordinary train with Historic charm which takes you on a royal odyssey to Rajasthan's choicest destinations in style in only 7 nights and 8 days. It is one of its kind in the world and has featured in numerous magazines, travel shows and films. The most interesting mode of travel to Rajasthan is by chauffeur driven car. For, it offers you an unending panorama of moment and color. 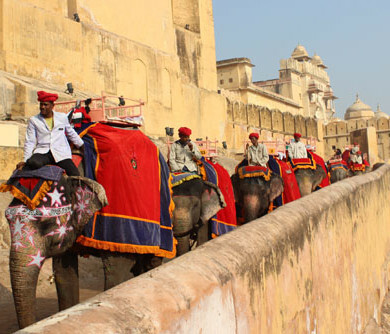 Rajasthan tours will take you on an unforgettable journey through Rajasthan. 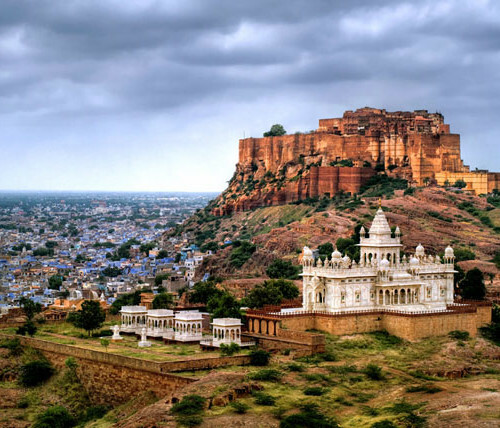 The land of forts, palaces and colorful towns, in the Royal state of Rajasthan, everything is breathtakingly beautiful, impressive and fascinating. The lofty hills of the Aravalis, the Golden sand dunes of the Thar Desert, the invincible forts and magnificent palaces impress even the most seasoned travelers. 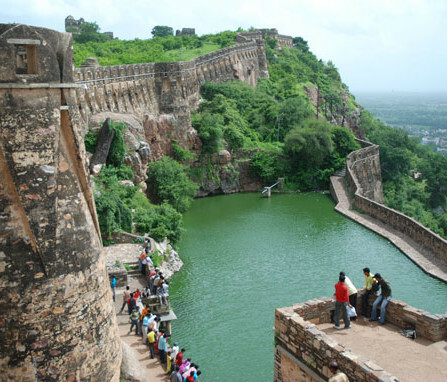 Rajasthan is a place where the relics of a golden past have been carefully preserved for the benefits of the tourist. 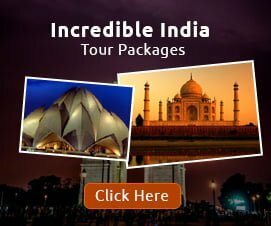 Our Rajasthan Package Tours offer you a visit to the beautiful desert state of Rajasthan which is a must-go-to place for every visitor to this country. There are historical monuments ranging from magnificent palaces to sprawling forts that house multi-layered palaces and temples. With an experience of more than three decades, we at State Express Package Tours, will make your trip to Rajasthan comfortable and hassle free.